Hi! My name is Contesa. I am 11 years old and oh so beautiful. 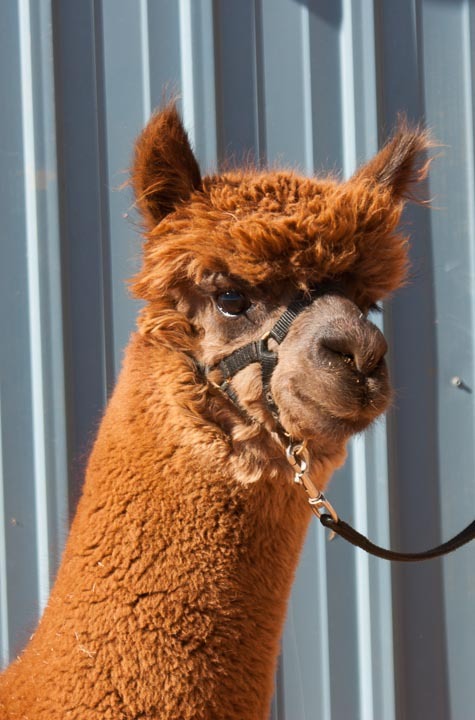 My fleece is dense and soft and a rich medium brown color. My favorite past time is eating hay! 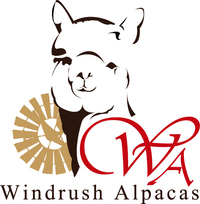 I arrived at Windrush Alpacas at the same time as my friends Coraline and Blancita and I really like living here. Ric and Rosemary are very kind to me.